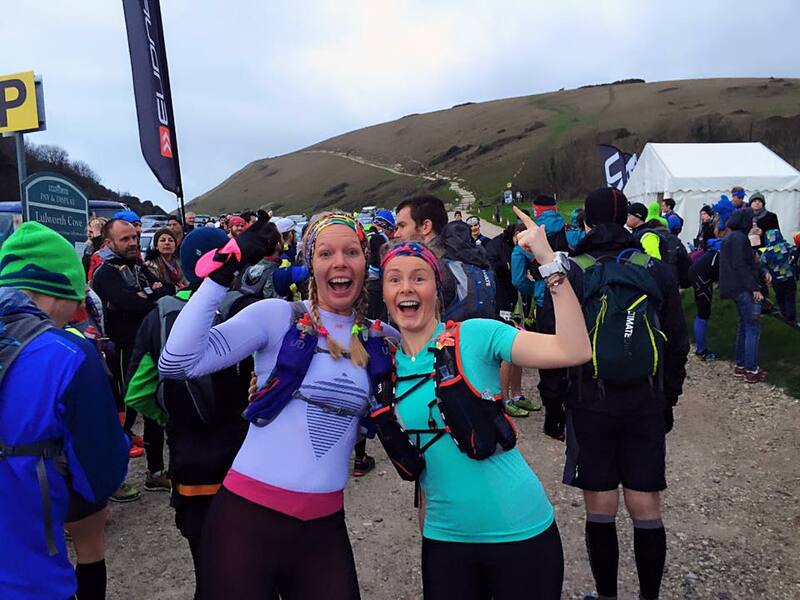 The inaugural Cape Wrath Ultra in May 2016, organised by Ourea events (Dragon’s Back ultra), a supremely challenging event, was a huge step up for me. A 400km plus 11000m of ascent over rough terrain self navigated race is not an easy race to train for. 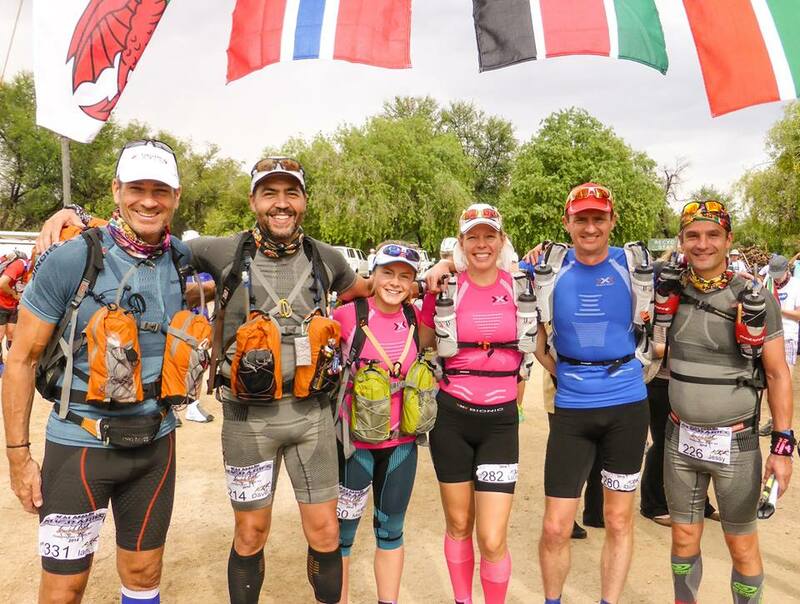 With my first ultra just two years ago and my longest stage race 3 days, plus very little fell running experience I knew this was going to be a big challenge. Add into this my irregular shift work as an Emergency department doctor and locum GP, plus my need to take care of my two sons and any kind of regular training schedule was going to be difficult. I hadnt really considered a coach until I mentioned to my friend Dion Leonard that I was training for a tough multistage ultra race in the Scottish Highlands and he asked me how my training was going. When I told him that I was just ‘trying to run as much as possible’ – he told me that that wouldn’t do at all and I had better talk to his wife Lucja Leonard. Lucja was up for a challenge. She was especially interested in working out ways to get enough training in around a complicated and busy schedule. 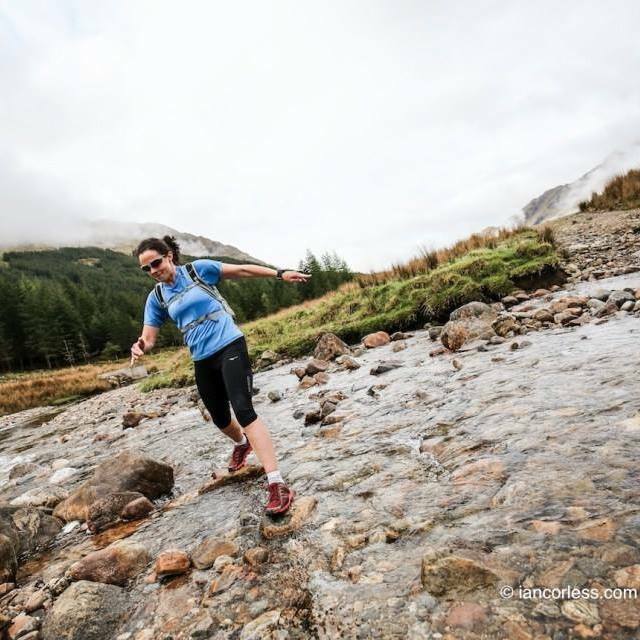 As an elite ultra runner herself as well as working a full time job, running a side business in running tours in Edinburgh, coaching and supporting her ultra-running husband Dion, Lucja knows all about schedule juggling. She listened to all my constraints carefully on the telephone – understanding immediately all the issues. Then she outlined the first few weeks of a training schedule on a shared online document. These included variations on hill repeats, speed work as well as strength training workouts and long slow runs, adding depth and breadth to my previous diet of mostly all long slow runs, and allowed me to incorporate existing sessions that I did such as yoga or swims. This remained flexible and regularly tweaked depending on how I got on and unforeseen new commitments/fatigue. She was not phased by some erratic compliance on my part, and very positive about ensuring enough recovery time for niggles or fatigue. Having Lucja there on email or on the phone if needed gave me the kick I needed to do the sort of training that I’d probably felt I should be doing but didnt know quite how or how much and would tend to avoid. But I soon noticed the benefits of the variation – especially the hill and strength training. Lucja got me to the start line fit, but not only that I completed the race which had a 40% DNF rate, and finished as third placed female! I can highly recommend Lucja as coach and cant thank her enough for all her help and support. 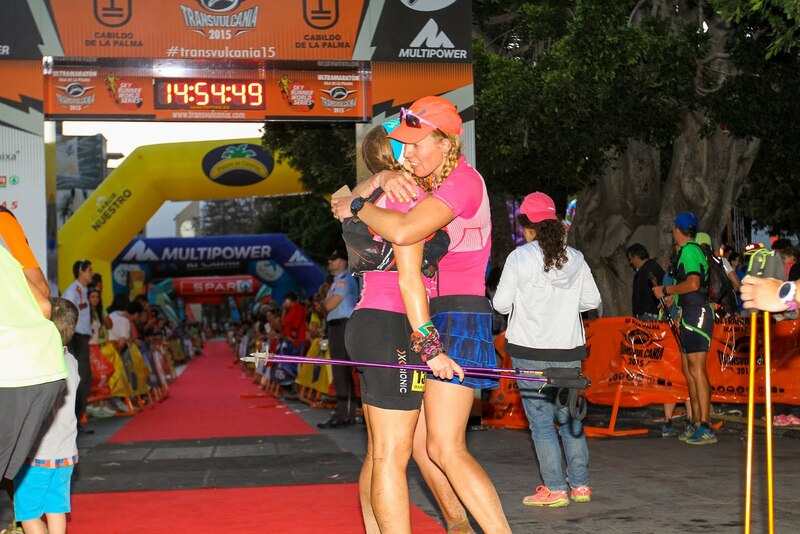 I met Lucja on my first desert ultra-marathon in the Kalahari in October 2013 and we have stayed in contact since as coach and trainee but as also as great friends. Lucja started training me the following summer in preparation for KAEM 2014. The aim was to improve my performance and compete closer to the front of the pack than in 2013. I spent a long weekend up in Edinburgh discussing my plan, aims and goals and seeing Edinburgh for the first time. That summer I stuck the best I could to a rigorous plan, increasing my training to more than I had ever committed to before. 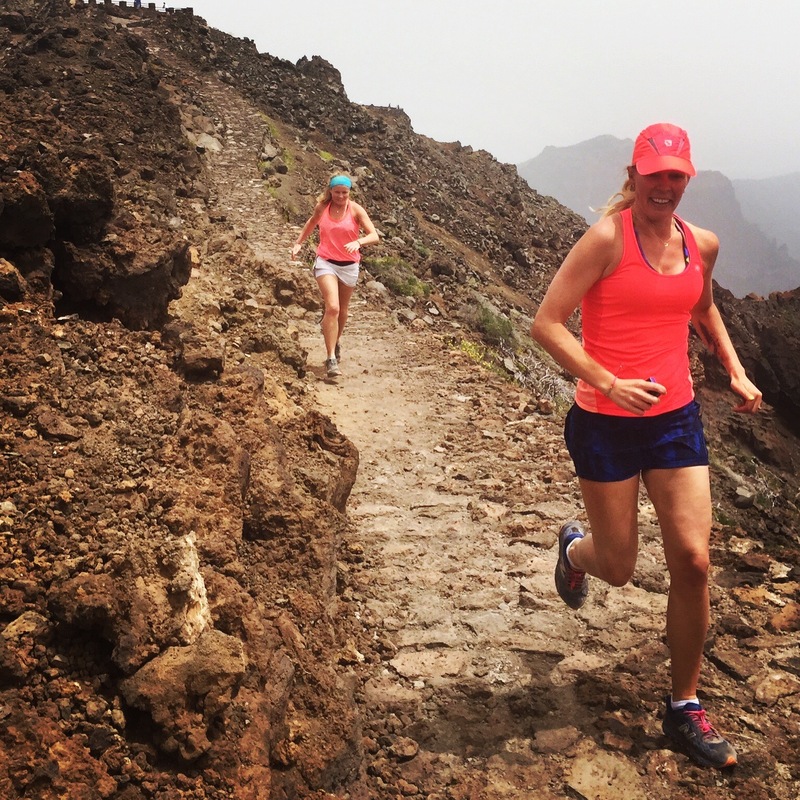 Since then, Lucja has made sure I have always had a plan to follow whether for a big race like Transvulcania in May 2015 (see race review here) or no race at all. The shoes that took us through Transvulcania! Having Lucja for a coach keeps me on the ball throughout the year but she also understands and appreciates when i have a good reason for not sticking to my plan religiously. I remember one week I had to play around with the schedule, she said to me “even the best plans need tweaking”. It’s so hard to predict exactly what you’re going to be doing months in advance and something always seems to creep up when you least expect it to so flexibility is important and Lucja completely agrees with that. She understands and respects the balance between having a life and having to make sacrifices for wanting to be a contender in the races I do. What’s great is if something does need swapping round, Lucja will always advise on what might be best to change. As much as I’d love to live closer to Lucja so we could train more together, living in different cities doesn’t stop us from keeping each other going when training for a race. 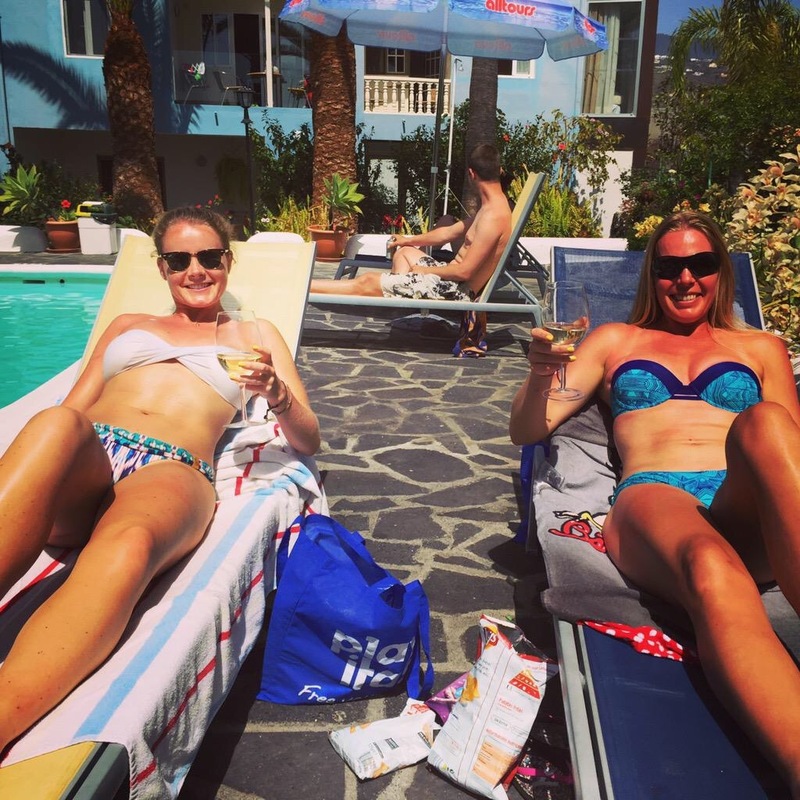 We keep in constant contact on WhatsApp, have phone calls when we need to discuss a training plan or anything else at length and use an online training plan so we can both update it live. I enter all of my commitments whether they are or aren’t running related and Lucja schedules the plan around this. The content of the plan varies each week but generally consists of one tempo run, a hills or stairs run, occasionally a steady run or another speed session, a strength class and a long run and recovery run on the weekend. I generally have one day off a week which is on Friday to let my body rest before the long weekend runs. 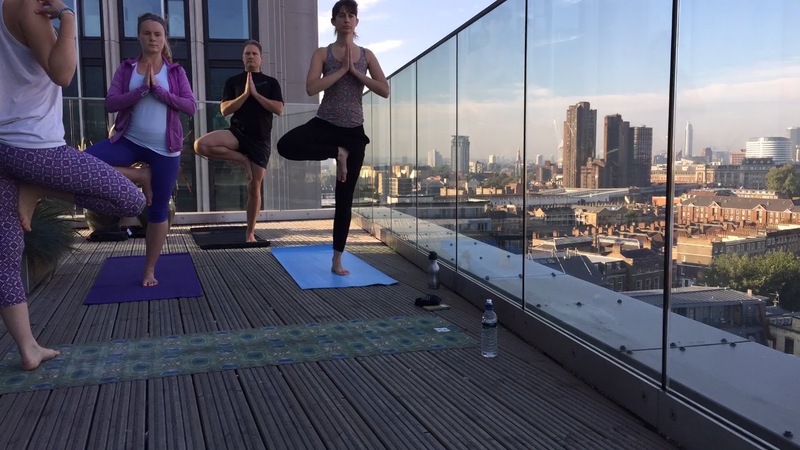 Part of my varied training – Yoga on a rooftop! Lucja has encouraged me to include various types of training to benefit my running. 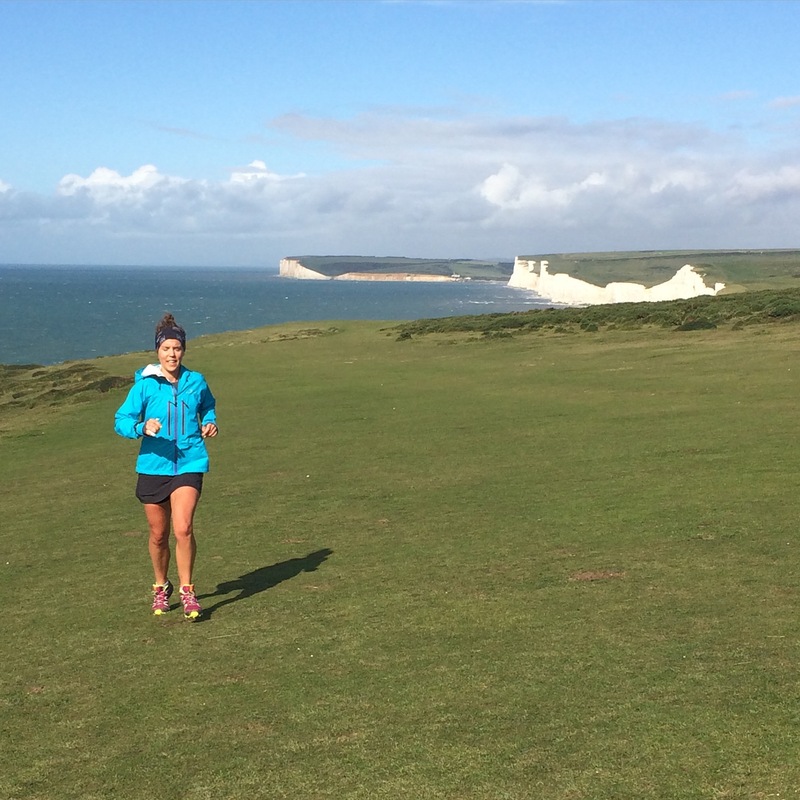 The biggest mistake I made when training for my first marathon was wasting so much time on junk miles. I never really understood until learning from Lucja that every run needs to have a purpose. Whether this be time on your feet, pace, reps, pack weight, testing kit or just distance. Since putting this into practice I have improved as a runner and put more thought into my end aims and goals. Lucja is so generous with sharing advice and the best way to approach my training. I can always rely on her level headed, positive, rational opinions and suggestions which always have my best interest at heart. It doesn’t stop there either! Not only does Lucja have loads of tips, but you get 2 for 1 as her hubby Dion who is a great multistage runner (32nd in MDS!) also chips in with valuable advice. When planning my nutrition for KAEM 2014 they saved me from taking far too little. If it wasn’t for them, I would have turned up with the bare minimum and not enough fuel to get me through the week! They sent me their spreadsheet to compare and get a better idea of the number of calories I should be consuming. They also considerably helped me get my pack weight down. They wouldn’t even let me take a razor head!!! I mean no one wants jumanji sleeping next to them do they?! 😉 Needless to say, I clearly needed a ruthless eye to go through my pack contents! 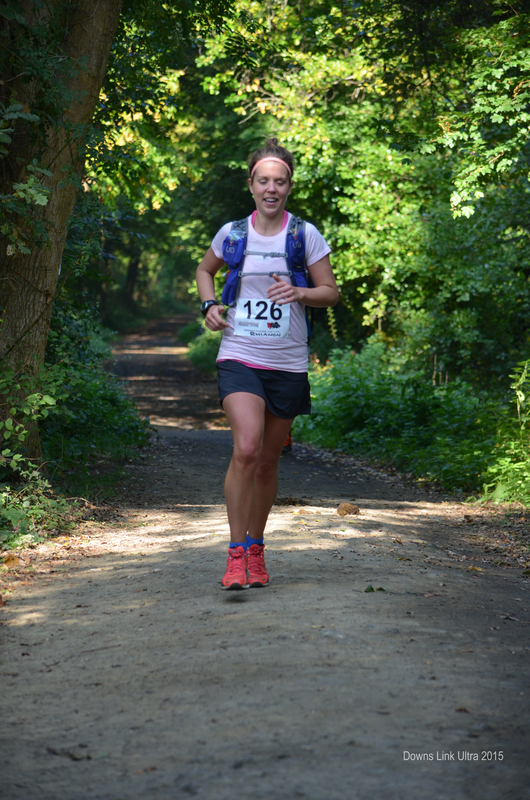 When writing my plan she also picks out the weekends where I could fit in shorter races for speed practice and will then research what’s going on around my area to encourage me to book the races I should be fitting into my training plan, sending me links to those which would be suitable. With Lucjas help and coaching I have improved significantly. I am more knowledgable, stronger, faster and more competitive. The most obvious example of my improvement was between KAEM 2013 and 2014 where I decreased my time by over 10 hours from 42:59 to 32:08 and my position from 9th to 5th female. I now feel comfortable setting myself competitive and challenging goals rather than just wanting to finish. I genuinely can’t emphasise enough how valuable all of the knowledge I have gained about running through Lucja is. I will forever be in debt and certainly wouldn’t be where I am today without her. A coach and friend for life. 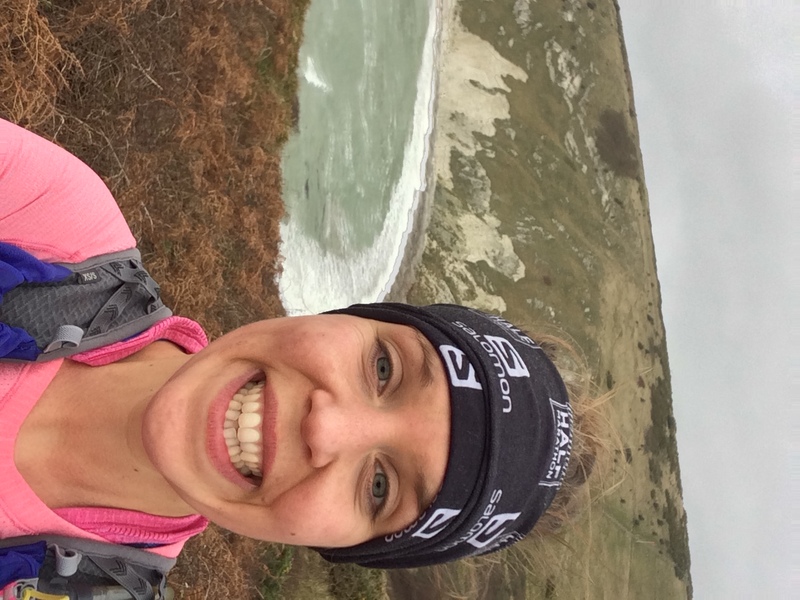 I’m Rhianon, a London based runner with my heart stuck in the countryside. I have always been sporty, captain of the netball team, on the hockey team and every other sports team going from school. I first started running 10 years ago at University, on the treadmill at first. I can still vividly remember my first run outside, I didn’t even make it a mile without stopping. I gradually worked on distance and after 10 years of running was still super keen but knew there was more work to do!!! At the start of 2015 I started working with Lucja and since then it’s been an upward trajectory (metaphorically and literally) as Lucja has somehow made me love the hills, love threshold runs and to dream big! 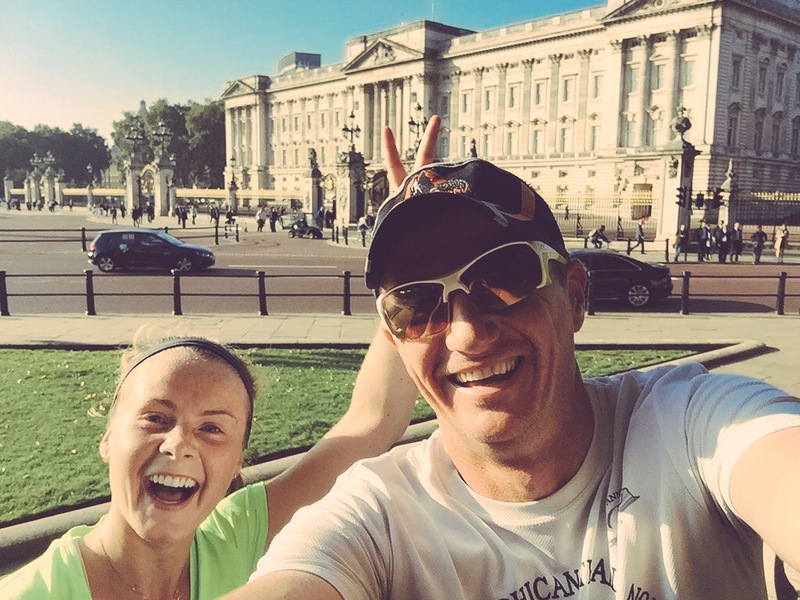 I mistakenly thought I was quite an experienced runner before I started working with Lucja, but over the first few months I came to see this was absolutely not the case! I was in fact too focused on distance and distance only. The epitome of a ‘ploddy’ runner. No speed work. No hill reps. No strength work. No cross training. Lots of walking breaks. Lucja’s coaching style works perfectly for me as the training plan is always pitched to my current ability and works around other things I have going on. Lucja listens to my feedback and continues to encourage me onwards whilst also encouraging rest days. We use an online training plan that we can both access (even on the go on Iphones) which makes it really interactive and accessible. We also have a phone catch-up weekly to check-in on progress. I will openly admit to not having always being the best student- I have had to miss sessions because of unplanned early mornings/late nights in the office or lack of motivation to complete ‘non-running’ sessions on my plan, but Lucja never nagged or gave negative feedback. During 2015, thanks Lucja, I saw great improvements in my running. My usual minute mile pace has dropped significantly, walking breaks eliminated, confidence in my running really increased. Lucja has had me doing threshold and tempo runs. Both of which I was terrible at when I first started but now really enjoy. Then there were the hill reps- previously even the slightest incline would have me on a walking break. Now I really enjoy hill reps and they’ve made me a stronger runner for sure! Recently we’ve also included stair reps in my office/in the gym to try and prepare better for hilly races whilst living in a pancake flat London. Lucja has also encouraged me to do my yoga/stretching/Pilates and has even somehow managed to persuade me to start to BMF classes. The latter of which I am a true beginner at but hoping this will provide much needed strength training for some big races on the plan for 2016. 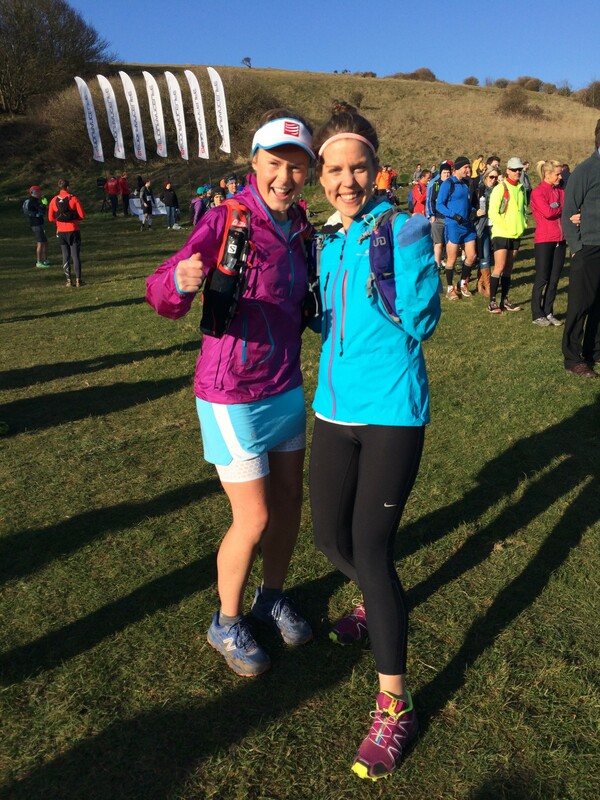 During 2015 Lucja guided me to third placed lady at Race to the Stones 50km, to complete my longest run to date (Downslink 38 miler) in a finish time I daren’t dream I could achieve, complete multiple marathons, faster half marathons and & 10kms. Above all, though, working with Lucja has changed my mind-set about running and made me dream big! 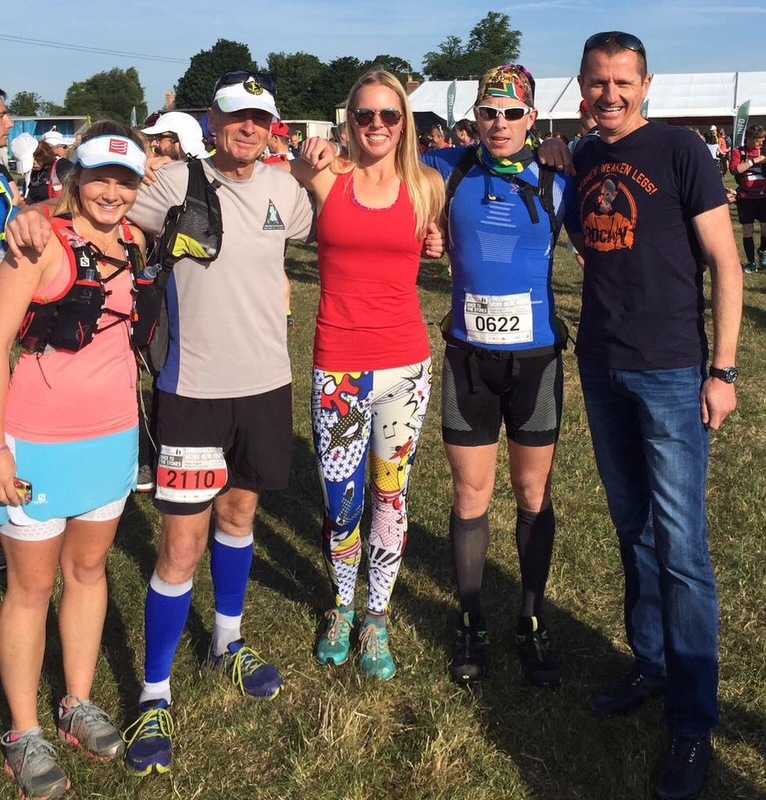 It’s hard not too feed off the infectious enthusiasm for multi-day adventures and mountain ultras that Lucja and her husband Dion omit. They’ve taught me so much and as a result of all this learning I’m feeling ready to tackle some tough races during 2016 and really looking forward to continuing to work with Lucja and hopefully keep improving. After all, there’s always more work to do!